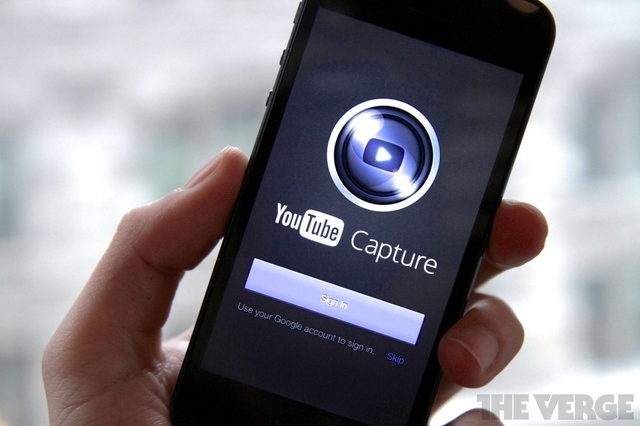 Faster sharing of Videos from iPhone using YouTube Capture! 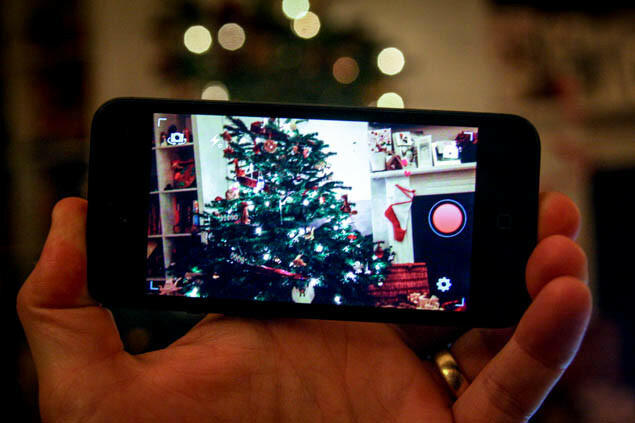 YouTube has launched a new app for recording and sharing videos in great speed. This app is for iPhones and iPods. Now you can download this app on your iPhone and experience faster recording and sharing of videos. This app not only provides you a faster speed but it also provides you a system to edit these videos easily. You can add almost any effect in your videos to make them better. Moreover you can share your videos on the sites including YouTube, Facebook, Twitter and Google+. This is probably the easiest way of sharing videos. The normal sharing of videos is too slow. Especially when the video is too length it becomes very difficult to share it on these sites. That is the reason that its popularity is increasing day by day and every iPhone and iPod user is downloading and installing it. BloggingeHow | Making Blogging Simpler: Faster sharing of Videos from iPhone using YouTube Capture!